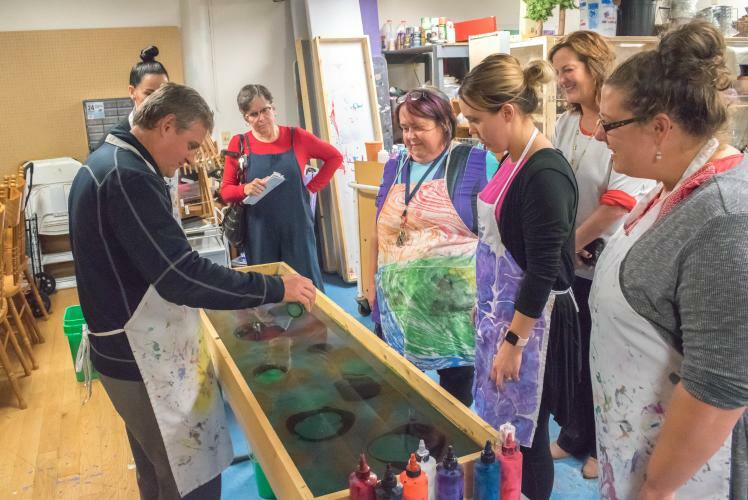 Flex your creative muscles at a hands-on art workshop by Arts, Etc. Learn how to create your own masterpiece using fun techniques where everyone can apply their artistic talents - we’re looking at you, self-proclaimed “non-artists”! Choose between scarf-painting and trivet-making. Walk-ins welcome.